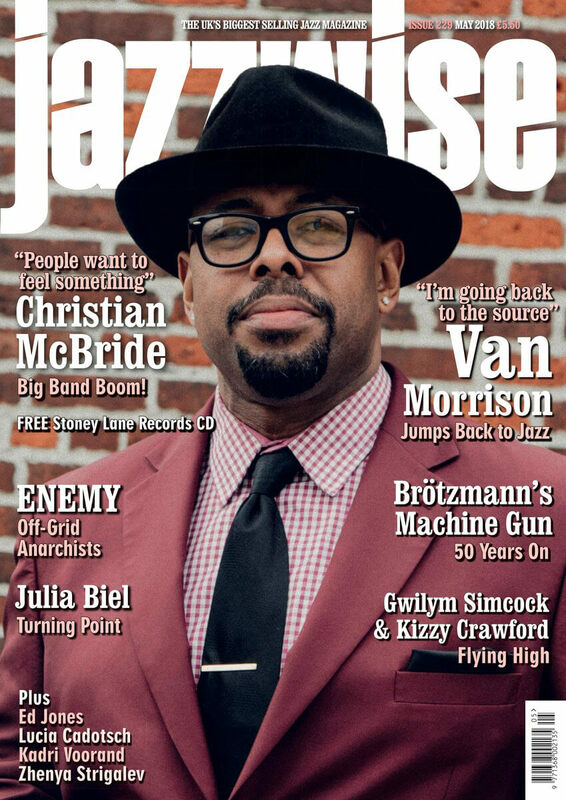 Exciting news this month is that Stoney Records is featured in May’s edition of legendary specialist magazine, Jazzwise. The covermount CD features 12 tracks from Stoney Lane artists including one preview track from my new album WHAT WE’RE MADE OF called Strange Meeting. This is originally an instrumental piece by Bill Frisell introduced to me by Steve Banks. I love the title — it fired up my imagination. And of course the music. I threw ideas around with my friend and sometime songwriting collaborator Hannah Hind and we came up with the idea of a story of regret told by a man who lost his great love as she shone too brightly for him. I had also wanted to get the name or word Seren into a song somehow - It’s Welsh for star. It needed an adjective in a particular rhyming scheme and a Welsh musician/actor friend, Sam Fox sent me several ideas and spoke them into a voice recorder for me. In the end we went with Seren Haf which means summer star — the idea being that she would be eternally summer in her life and in his eyes, whilst he would go on to the autumn and winter of his own life. I wrote a new melody as there just weren't enough notes for syllables for me in the original! The ‘village’ you hear at the end, sing Bill Frisell’s original melody in response to the story they’ve just heard. I think it’s a lovely way to honour the original and bring something more of me to it. I’ll be posting more of these song histories as we lead up to the album release. Don’t forget to check the live dates page as we are adding new ones all the time and if you are looking for a really special event, grab yourself a ticket for one of the launch preview gigs, handily located in London at Kings Place or in Birmingham at Symphony Hall! Please join me on my new journey by following me using the links below.